We all know that it creating great pedestrian environments take money, but understanding transportation funding is a little trickier. 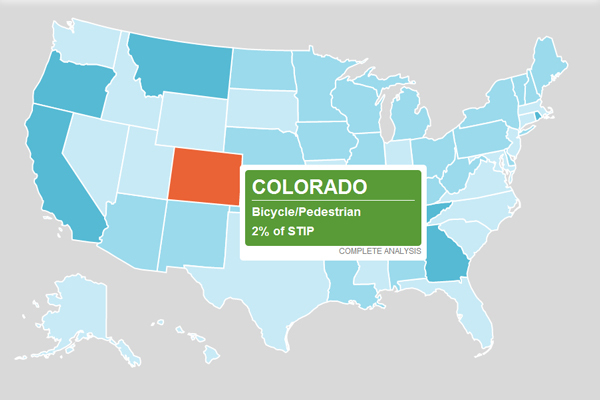 Last week Tri-State Transportation came out with this great tool that helps you understand how much your state is spending on bicycle and pedestrian projects (not to mention bridges, transit, and other transportation infrastructure). And if the recent federal transportation debacle has you confused (not just depressed), here's a nice summary of the MAP-21 legislation. The Transportation Alternatives category seems to cover a lot...including some roads.Hmmm.